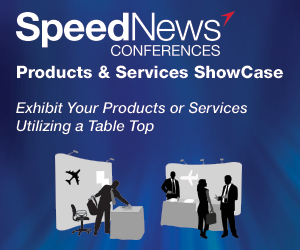 For the 29th year, SpeedNews presents its Annual Commercial Aviation Industry Suppliers Conference in Beverly Hills, California, on March 2-4, 2015. Hear from aircraft and engine manufacturers on the status of their current programs and learn from industry experts about the financial status of the aviation industry. This conference is geared towards equipment manufacturers, material suppliers, aviation analysts, financial institutions, and marketing executives, all of whom will walk away with new knowledge about the industry. Please reach out to Joanna Speed by phone at + 1-424-465-6501 , or email if you have any questions about this Conference.